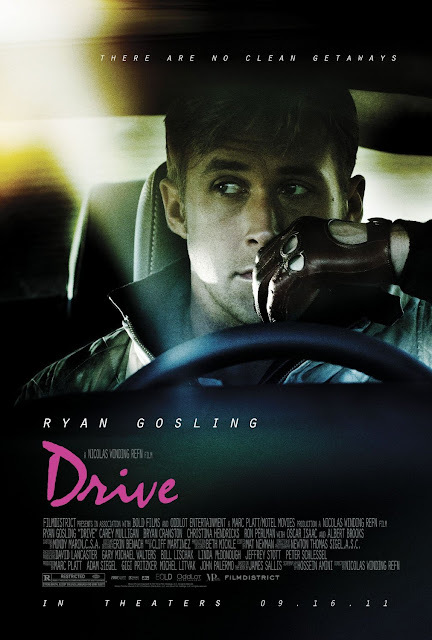 'Driver'(RYAN GOSLING) is a stunt driver by day and a getaway driver by night. Doesn’t matter what job he does, Driver is most comfortable behind the wheel of a car. Shannon (BRYAN CRANSTON) is part mentor, part manager for Driver. 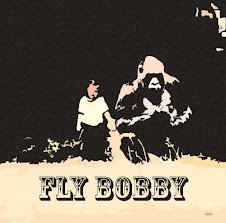 Since he knows what a great talent Driver is behind the wheel, he either peddles him to film and television directors in the entertainment business or thieves who need an accomplished getaway driver, taking a cut for his own pockets. Always looking to make a buck, Shannon’s current plan is funding a stock car that Driver can race on the professional circuit. Since Bernie Rose (ALBERT BROOKS) is the wealthiest guy he knows, even if the sources of his money are questionable, Shannon proposes he be their investor. After seeing Driver in action at the speedway, Bernie Rose insists Nino (RON PERLMAN) partners with them as well. Primarily a loner and ambivalent about the deals Shannon makes for him, Driver’s world changes the day he shares an elevator ride at his apartment building with Irene (CAREY MULLIGAN). When he sees her again at the grocery store with her young son, Benicio (KADEN LEOS), he is transfixed, and willingly offers help when they are stranded in the parking lot because Irene’s car won’t start. Soon Driver settles into a routine of driving Irene to her waitress job and watching Benicio, entangled in their lives while her car is fixed. This interlude in Driver’s life abruptly stops when Standard (OSCAR ISAAC), Irene’s husband, is let out early from prison for good behavior. Even though nothing has happened between Driver and Irene, Standard is threatened by another man’s presence in his family’s life. 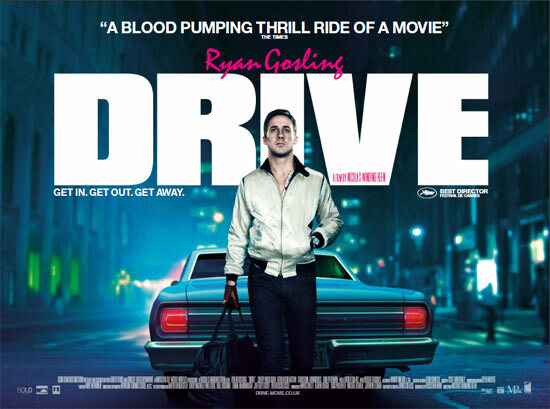 'Drive' opens in cinemas on 16 September for USA, September 23 for Ireland and the UK.